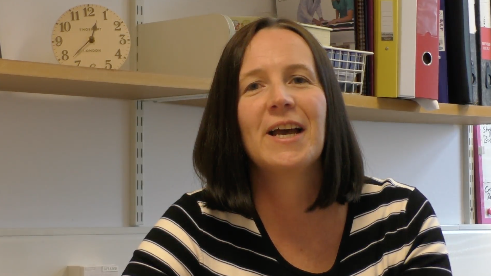 Professor Lesley Roberts, our Deputy Dean and Pro-Dean Education, welcomes you to Warwick Medical School and explains what we aim to achieve in the delivery of postgraduate education. When you join WMS to study one of our postgraduate qualifications you will, in addition to completing your chosen programme, undertake our Induction and Professional Development module. This module will introduce you to all the underpinning regulations, guidance and support available to you during your postgraduate study. It is important to complete this module whether you are doing a Masters, Postgraduate Diploma, Postgraduate Certificate or Postgraduate Award as it is a pre-requisite for all the other modules you might wish to take. This module adds value to your chosen course of study and gives you the opportunity to evaluate your employability skills through the careers and skills content. You will also have the support to develop your professional development plan. Identifying links between your PGT course and continuing professional development (CPD).